Oct 14, 2016 in "Jingle Bell, Jingle BAM!" Disney's Hollywood Studios will debut a new nighttime holiday show on November 14 2016. 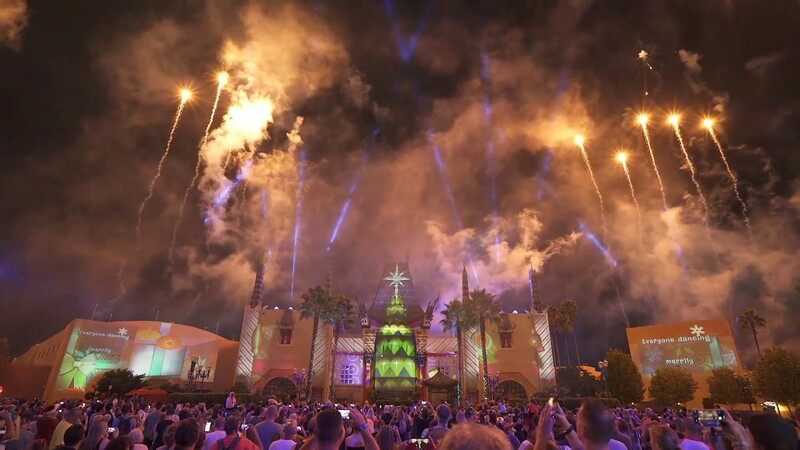 The show will use the new projectors installed for the Star Wars: A Galactic Spectacular Show, and like its sister show, will also make use of fireworks and special effects - including snow fall. As always, there will be an accompanying dessert party. The Jingle Bell, Jingle BAM! Holiday Dessert Party includes reserved viewing, desserts, specialty beverages and more. Each dessert party guest will get a pair of 3D HoloSpex® glasses to use while watching the show. The glasses create spectacular holographic illusions of gingerbread men, candy canes, snowflakes and ornaments on any bright point of light. The party costs $69 for adults, and $39 for children, including all taxes and gratuities and Reservations can be made at 407-WDW-DINE. Jingle Bell, Jingle BAM! 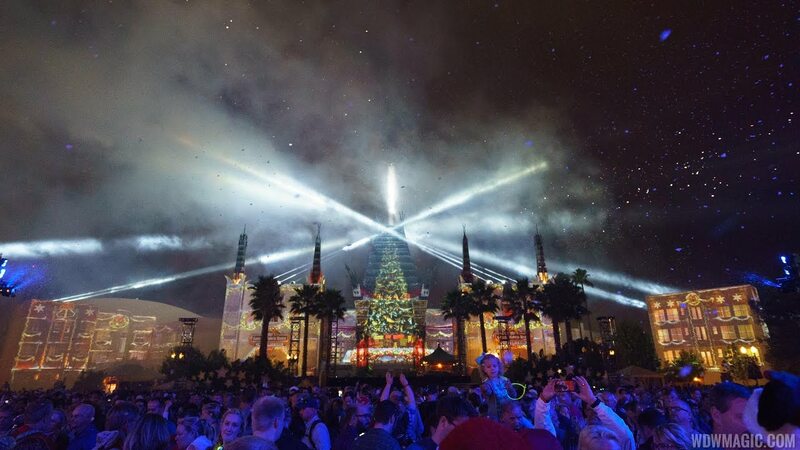 will perform through December 31 in place of the Star Wars Galactic Spectacular. More from "Jingle Bell, Jingle BAM!"